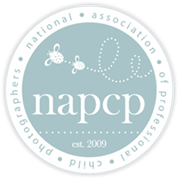 I’m a member of the NAPCP (National Association of Professional Child Photographers)! This is a cause for celebration! 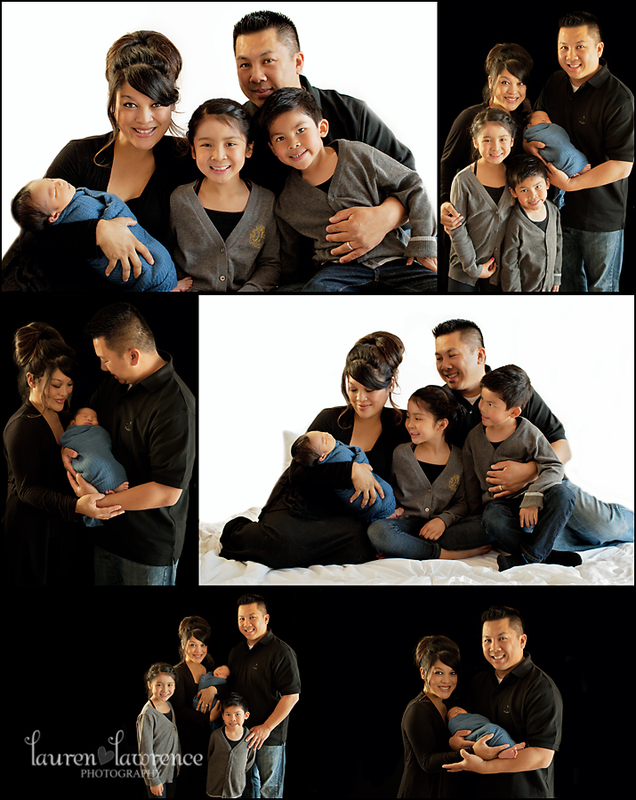 Not to long ago, I was accepted as a member of the National Association of Professional Child Photographers (NAPCP). 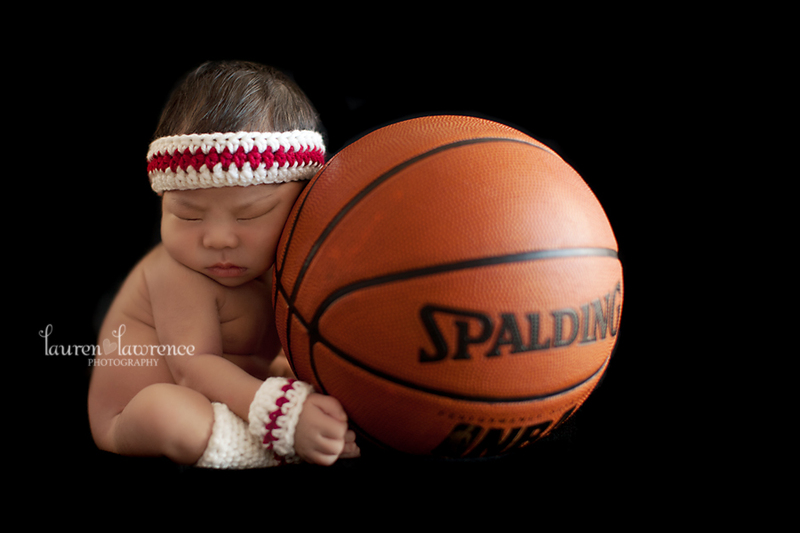 I really haven’t been doing photography for all that long, and for the NAPCP to look at my website, portfolio and work and ultimately decide that I measured up to other amazingly talented photographers out there, was thrilling for me! The NAPCP has been a great resource for me already. 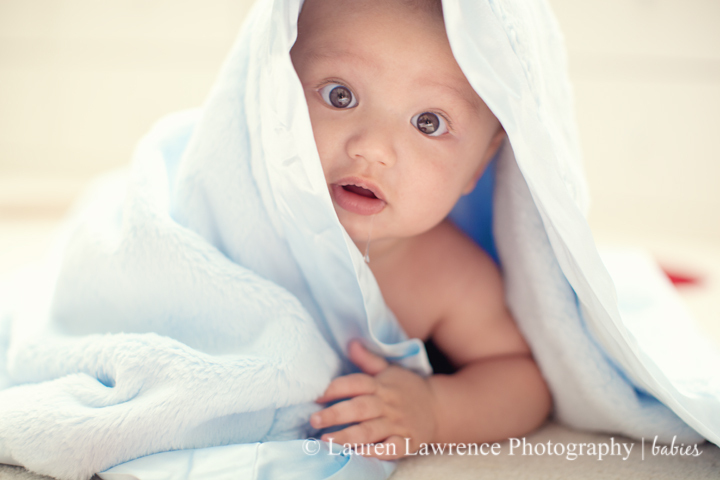 I have been able to learn from other very talented photographers, as well as share my knowledge. I look forward to every new session I have and the chance to see how much I’ve grown with the wealth of info I’ve inherited from this group. 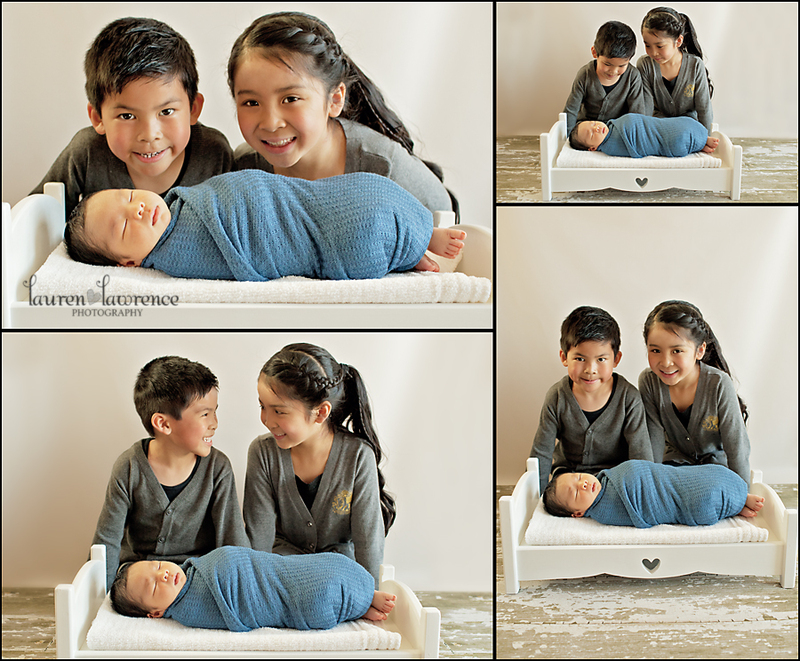 Hiring a NAPCP member to take your family and/or children’s photos, ensures that you are hiring a photographer with a lot of expertise and talent…not to brag or anything 😉 But they do promote their photographers in that light. So it’s pretty awesome! 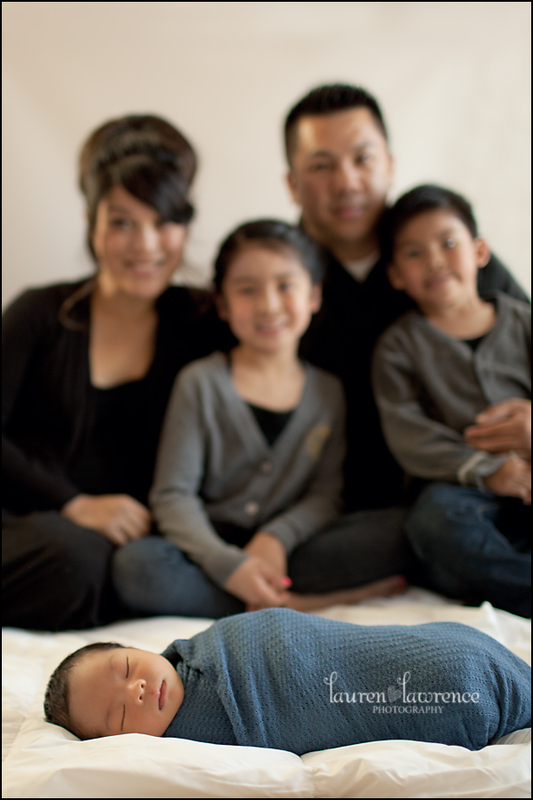 Check out the NAPCP website – http://www.napcp.com/. 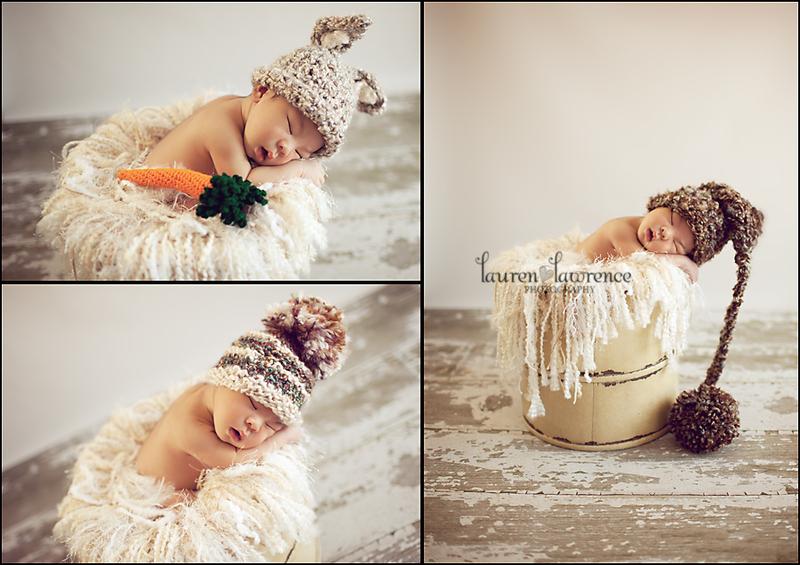 I had so much fun doing Jaxon’s newborn photo shoot! 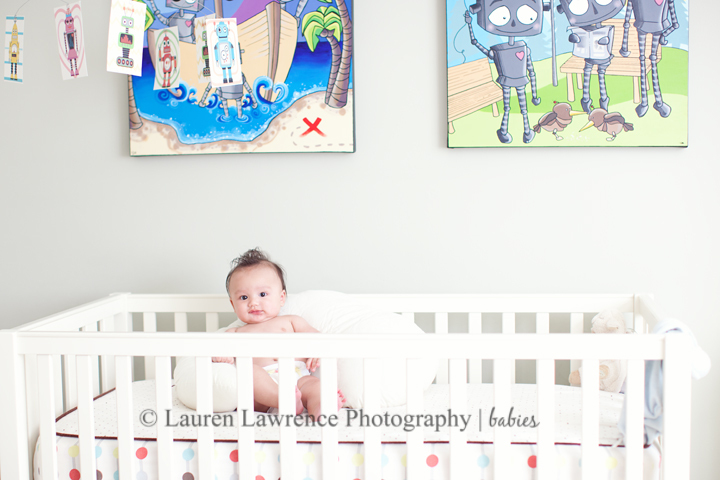 He was such an easy-going baby and him and his family were so fun and sweet to work with! 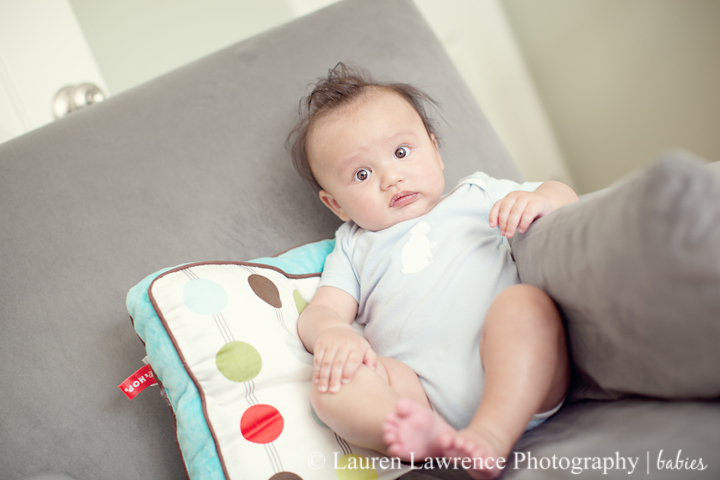 Thanks for hanging out with me, Jaxon! I hope to see you and your amazing family again soon!